If someone gives you a gift in Japan, it is considered good manners to receive the gift with both hands. It also a custom to wait until later to open the gift when the giver is not present. Business gifts tend to be given at the end of the year and in mid-summer and are given to anyone who you feel indebted or grateful to. Presentation is of high importance, almost as much as the value of the gift inside the wrapping. It is customary in China for a person to refuse to accept a gift several times before they finally receive it. They are not being rude, it is their way of expressing good manners and modesty. 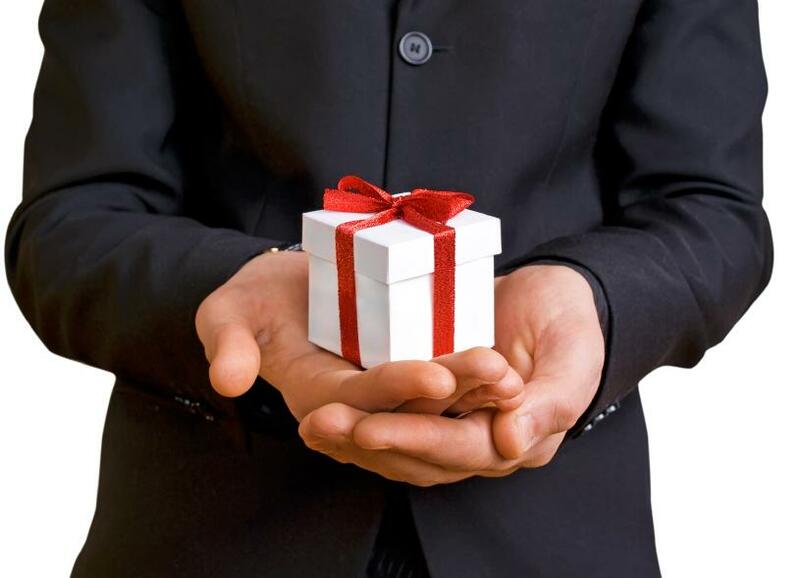 There is normally an expectation of a gift in return for one given and gifts are important for expressing thanks for favours or good deeds they have received. Gifts to avoid for fear of offence include scissors, knives, letter openers or clocks. Handkerchiefs are seen as negative (for funerals and crying) and don’t give anything in a set of four, unless it is two pairs of something. If you have highly valued professional contacts, it is greatly appreciated when you send a gift to a relative of that contact when they celebrate big life events such as a wedding or graduation. It is also looked on favourably if a non-Muslim send a friendly greeting to a Muslim at the start of Ramadan. 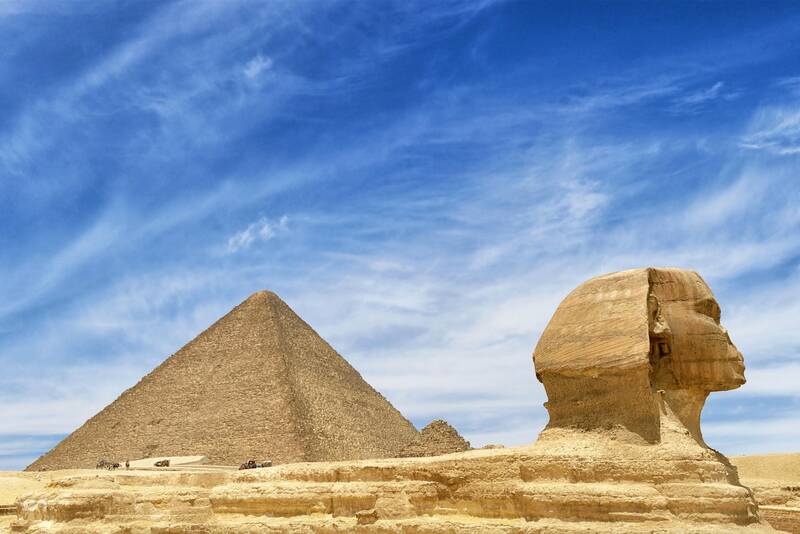 Gift-giving is common in Egyptian culture, particularly in long-term business relationships. Avoid gifting alcohol to a Muslim family. The value of a gift is of great importance in Russia. It is recommended to avoid high-value gifts in case they are viewed as a bribe. It is customary to give a gift at the end of a contract or meeting, which also helps to avoid the idea of it being a bribe in any way. If you’re thinking of flowers, avoid yellow flowers, carnations and lilies as these are funeral flowers. It is also frowned upon to send flowers bunched in an even number. For gift-giving in France, timing and taste are everything. It is not seen as appropriate to give a gift in a first business meeting for example. Personal gifts given inside a person’s home are presented before a meal or party takes place. Gifts that reflect art and culture are the most appreciated, for example books, music or theatre tickets. It is important to appeal to their culture and not insult their intelligence. Gifts bearing a company logo are viewed as very bad taste.